One of my favorite things to do is to read. 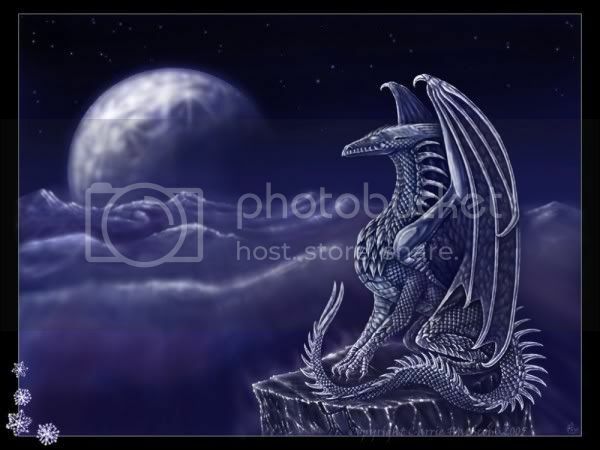 Fantasy is one of my favorite genres with the magic, battles, heroes, heroines, and the mythical creatures. 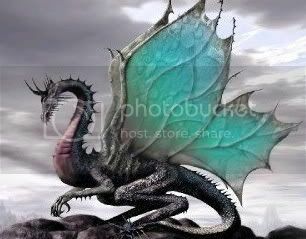 The mythical creature that I love the most is the dragon. Dragons are magnificent creatures that can fly gracefully through the air, while also being ferocious in battle. Movies, television, and books often portray the graceful giants as angry, vicious, blood-thirsty monsters, but in my mind dragons should be beautiful, elegant, shy creatures. 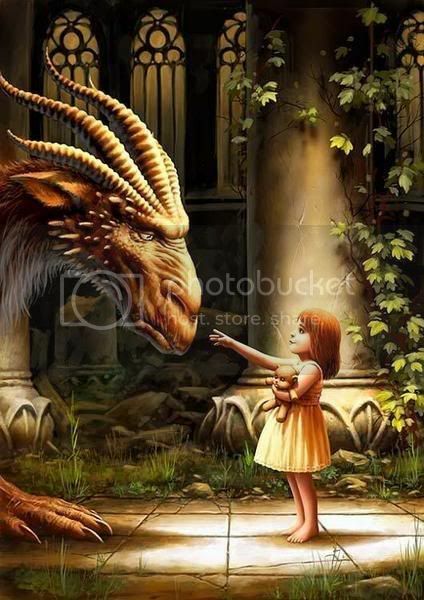 We all need a little fantasy, a little magic, a little of the unbelievable in our lives.